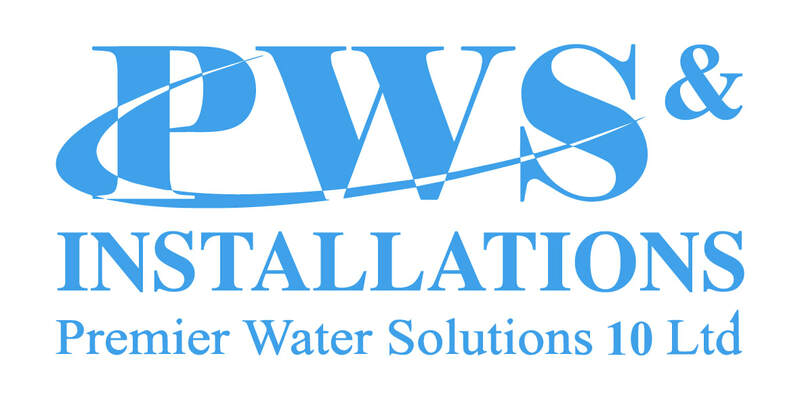 Based in Cornwall and serving the whole of the South West, Premier Water Solutions 10 Ltd is run by Louisa Inch, an award-winning environmental consultant. Over the past 10 years, we have developed our service into a complete package able to take on any size of project while still offering you quick and easy access to our project manager. How do we work? A typical project begins with initial site visits before we work on preliminary designs and obtain all the necessary legal approvals. We’ll then install your scheme, providing all the required paperwork and as-built schematics when we hand the project over to you. We’ll stay in regular touch with you during every stage of the process – and remain on hand after completion to maintain and service the system. Winner of Leading Environmental Consultancy Firm of the year 2018 - United Kingdom, 2018 Global Business insight awards. Water is essential to life and our company’s work is dedicated to water. We assess the risk of flooding, we design solutions to treat effluent, we ensure water doesn’t increase the risk of flood risk and we deal with potable water strategies and solutions, solving every water-related issue along the way. To deliver technically sound, cost-effective environmental consultancy and effluent treatment installations with ongoing support – with our project manager always available to the client. We specialise in handling complex sites and creating “out-of-the-box” solutions. Louisa Inch founded Premier Water Solutions in 2008, and ten years later was winner of the Most Outstanding Woman in Water and Drainage Solutions award at the Women in Build Awards 2019. In 2017, Premier Water Solutions was named Environmental Consultants of the Year 2017 (England) at the Small Business Awards. In the same year, Louisa won the Most Influential Environmental Consultancy Leader 2017 (UK) and Excellence Award for Environmental Consultancy 2017 (UK) categories at the Women in Build Awards. She is a university qualified Chartered Environmentalist and is a Full Member of both CIWEM and IEMA. We are experts in flood risk assessments, surface water drainage systems, environmental management systems, foul water investigation and drainage design, grey water and rainwater recycling, potable water quality and analysis. A complete service: we can take full responsibility for your project, right from the initial site visit through to ensuring the work is fully compliant and certificated to providing ongoing support post-installation. We’re open market: being independent we’re not tied to using a particular brand and free to use the best technology for the job, the critical factor in any design project. Cost effective for you: we’re small but scalable to take on projects of any size – with our manager always available to the client and on-hand for updates.